As we know, tablets are not particularly the most sought after devices out there; they are far outnumbered by smartphones and laptops. However, one thing that tablets can definitely offer is versatility, since they serve as both a phone and as a laptop (with some necessary extra hardware). Tablets are great devices that offer almost the same features as a phone, but with a bigger, much more comfortable (in some cases) screen; and at the same time, it can be very useful in academic and work-related environments, with the added bonus of being portable and light-weight, so it can be used on the go. 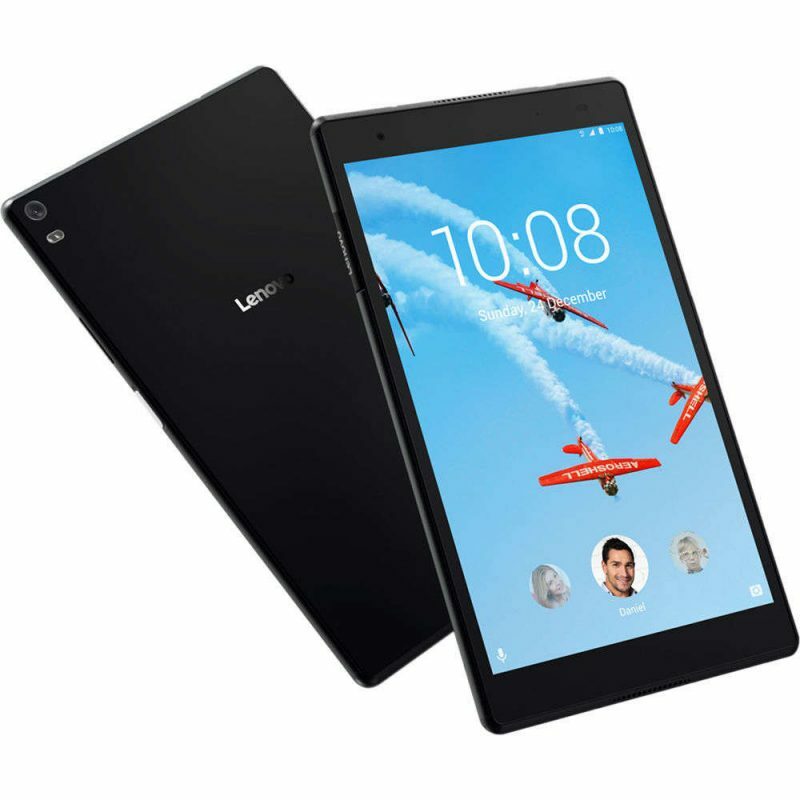 Unfortunately, even though the tablet demand is not as high as it used to be, there remain hundreds of models to choose from, and they come in all shapes and sizes. So, in a see as vast as this one, wise decisions must be made if you want a tablet that offers great performance, without shattering your bank account. In this article we save you the hassle of scourging the web for the tablet of your dreams, and thus we offer you a list of The Best Tablets For People On A Budget. In terms of price, you can’t definitely get more affordable than a Fire tablet, particularly this year’s Fire HD 8, that starts at $60 with 16GB of storage space, plus some “special offers”, and a ramped up version at $90 with 32GB and “special offers”, which can be avoided if you add a little $15 to your budget. Analyzing the specs above, this is by no means a high-end tablet. However, the Fire HD 8 fits just perfectly with any casual user who likes to stream video online, play the occasional game, and surf the web and social media. One of the most versatile tablets of the year, this laptop is priced at $130, with a bigger, 10-inch brother at $180, both with the same exact specs. The Tab 4 8 is a fantastic device for a variety of users, from casual to businessmen and students, all thanks to its Bluetooth keyboard which allows this tablet to be used as a laptop, with very notable advantages on its favor: great performance, and since its considerably more light-weighted and small, you can have it with you anywhere, anytime, and on the go. Many times compared to the mighty iPad Mini 2, this tablet is everything you’re looking for, and at an accessible price to boot. Currently at a little under $200, the Zen Pad S features great specs and a nice and sleek exterior. The resolution of the screen cannot get any better, so binge-watching your favorites TV show or movies is a no-brainer. One fault we can find with this tablet, though, is its lousy front-facing speakers, which produce rather weak sound and bass, but if you’re not too picky about how crisp a sound is, then this could be the perfect tablet for you, and your pocket. 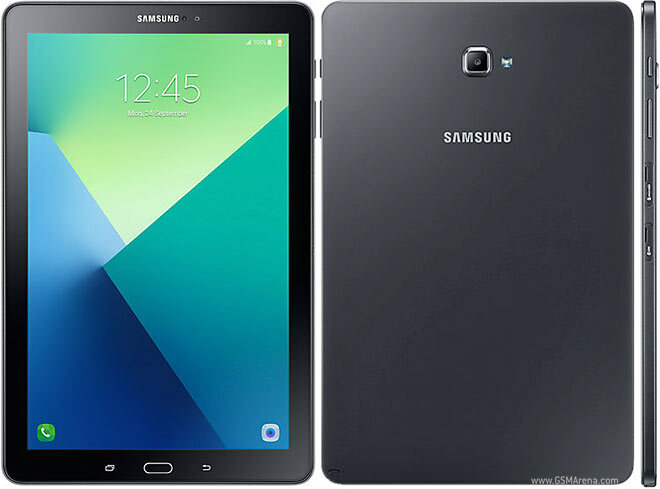 At $200, the Galaxy Tab A is one of the most reliable and affordable tablets in the market. Being a Samsung device it is a given how great its specs are, with a Snapdragon processor and Adreno 308 graphics, this tablet can withstand almost anything you throw at it. The Galaxy Tab A right out the of the box comes with a free three-month subscription to Youtube Premium and Google Play Music, where you can get unlimited and add-free access to thousands of videos and songs. 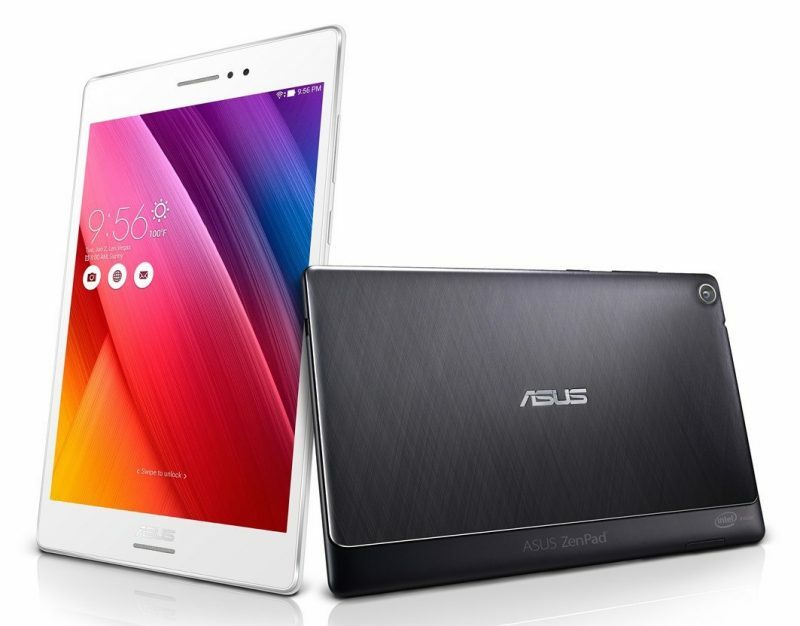 Presented as the Zen Pad 8’s bigger and more powerful brother, the Zen Pad 10 boasts Android’s latest update, Android 7.0 Nougat, with Asus’s own ZenUI, which gives the device a very defining touch. 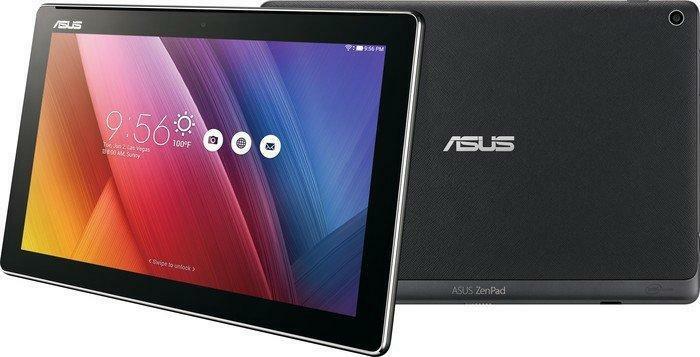 Even though this is a relatively cheap tablet, priced at $200, it sure doesn’t look like one thanks to a very elegant leather pattering and metallic band design. Its powerful processor coupled with 2GB of RAM can handle everything you throw at them, from demanding games, to media streaming and everyday activities such as document editing, and web surfing.